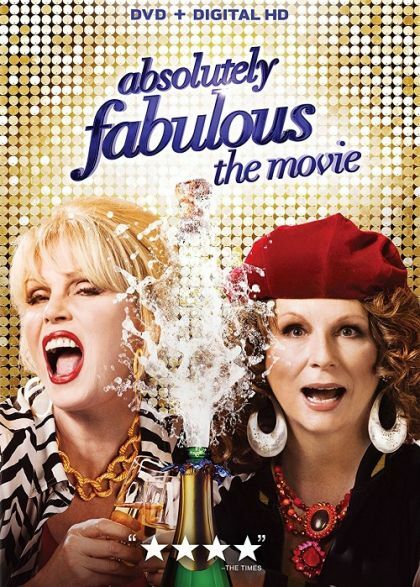 Plot Edina and Patsy are still oozing glitz and glamor, living the high life they are accustomed to; shopping, drinking and clubbing their way around London's trendiest hot-spots. Blamed for a major incident at an uber fashionable launch party, they become entangled in a media storm and are relentlessly pursued by the paparazzi. Fleeing penniless to the glamorous playground of the super-rich, the French Riviera, they hatch a plan to make their escape permanent and live the high life forever more!